This high-tech camera provides a scientific and objective analysis of facial skin health and facilitates the maintenance and treatment regimens for each skin evaluated. Visia measures pigmentation spots, UV (photodamage), red areas, wrinkles, texture, pores, and evidence of bacteria in the pores. The client receives an easy-to-understand printed report with details of their imaging session. Based on the complexion profile, we will recommend skincare options to improve the skin's health and restore radiance and a more youthful appearance. Visia may be performed on a periodic basis to monitor the effectiveness of one's particular skincare regimen. For the correction of moderate to severe facial wrinkles and folds, and provide volume to areas affected by the natural aging process. Fillers restore a more youthful appearance in minutes and can be used practically anywhere on the face the plump the cheeks, lips, lower eyelids and temples. Both Botox and Dysport can reduce or eliminate wrinkles on the face by temporarily relaxing the muscles that cause the lines to form. Used most commonly for the frown, crow's feet, and forehead lines, they can also be used to reduce lines around the mouth and to rejuvenate the neck. Both of these products are made from the same protein. Botox takes effect in 7 to 10 days; Dysport takes effect in 1 to 2 days. Both generally last approximately 3 months. Some people claim Botox last longer, while others claim Dysport does! So far, there are no documented studies on this issue. Microdermabrasion Phase: This rejuvenation treatment begins with skin resurfacing by removing the upper layers of the epidermis, then the skin becomes more receptive to photo treatments and micro currents. A controlled streat of natural mineral crystals gradually erase flaws and blemishes. It refines pores, coarse and granular skin, and reduces uneven pigmentation while smoothing superficial scars and blemishes. Lifting Phase: Now the Derma Pod directs a pulsating light which passes through the layers of the skin stimulating repair mechanisms and production of collagen. (Scientific experiments conducted by NASA and other respected groups show conclusively that red light increases the production of collagen.) Increased collagen smoothes and softens the appearance of wrinkles, reduces the size of pores, and improves skin texture. At the same time, the electrodes apply non-invasive Micro Currents to lift sagging muscles and tighten facial contour. Product Infusion Phase: The last part of this ultimate rejuvenation treatment features the infusion of antioxidants and vitamin complexes to further control the aging process. Clients usually report a noticeable improvement after just one treatment. 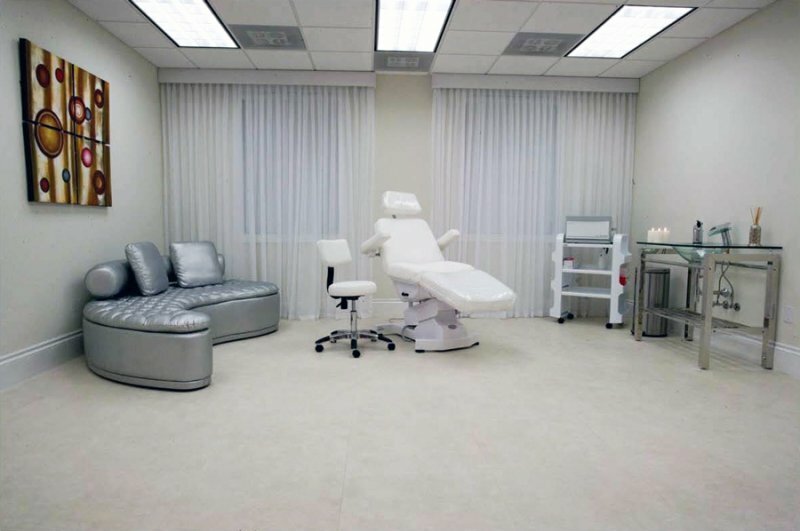 A series of treatments will provide dramatic results. Age, lifestyle and skin condition will determine the number of treatments required to get optimum results. 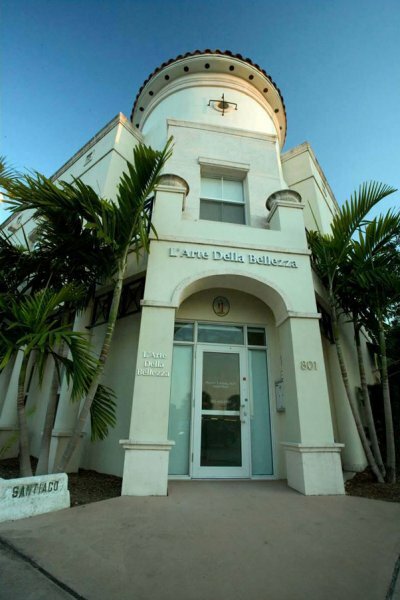 L'Arte della Bellezza | 801 Santiago St | Coral Gables, FL 33134 | Tel. : 305.648.1936 | Email : info@lartebellezza.com | ©2019 L'Arte Della Bellezza All rights reserved.